For reliable Construction Accident Lawyers you can trust, call The Mustell Law Firm. We provide our clients with the legal representation and guidance they need. Over the years, we have built a stellar reputation and are well known for always being reliable and professional. We will fight hard for you to make sure you receive the financial compensation you deserve for your injuries. We will hold the at-fault party responsible for your injuries so they pay for your medical expenses. When you hire our Construction Accident Lawyers, they will go above and beyond to make sure they fulfill your needs and keep you satisfied with the level of service they provide. We have the experience and resources to provide you with the services you need. 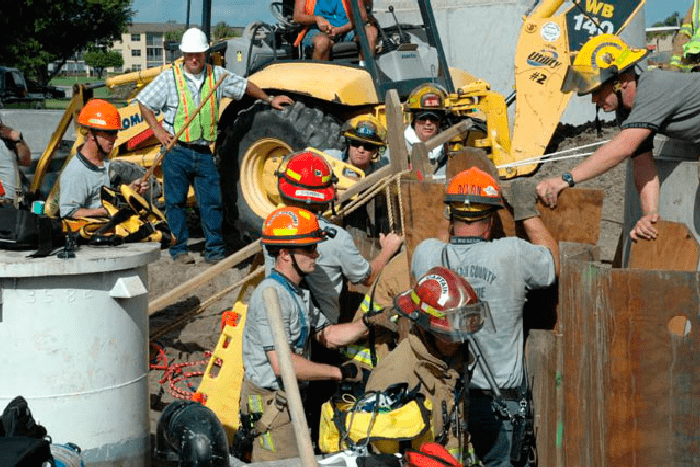 Whether you've been injured from heavy machinery, power tools, construction debris, electrical wires, or any other danger on a construction site, we will be able to help you. If negligence existed at the time of your accident, we will be able to build a strong case for you. Our Construction Accident Lawyers care abour our clients and will fight hard for you. They will handle every detail of the legal process from start to finish for you. They will be sure to keep you updated on the progress of your case. You shouldn't have to go through this ordeal alone. We know this is a difficult time for you and we will work to relieve your stress by handling everything ourselves. You can count on The Mustell Law Firm to be the legal voice you need.